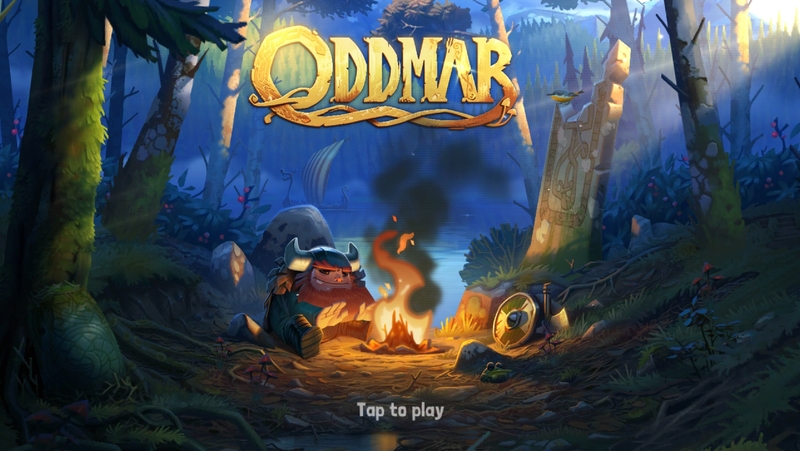 Welcome to the latest entry in our Bonus Round series, wherein we tell you all about the new Android games of the day that we couldn't get to during our regular news rounds. Consider this a quick update for the dedicated gamers who can't wait for our weekly roundups, and don't want to wade through a whole day's worth of news just to get their pixelated fix. 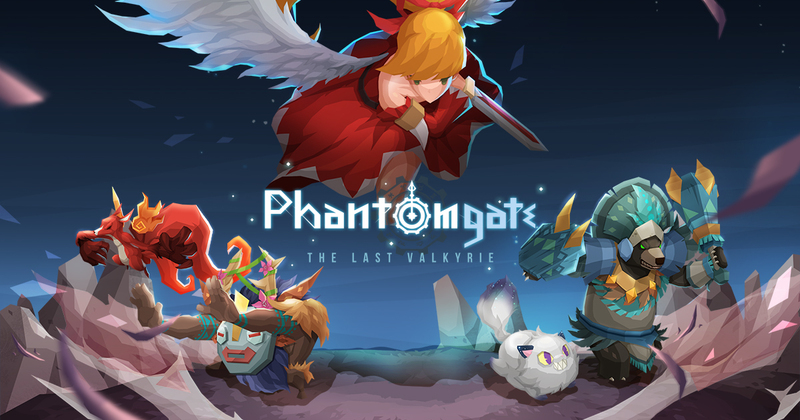 Today we've got a first-person post-apocalyptic shooter, an adorable food-filled platformer, a new RPG from the creator of the 9th Dawn series, a psychedelic brick-breaking platformer, a gorgeous escape the room game, an officially licensed Terminator card game, and an awesome looking giant mech battler. 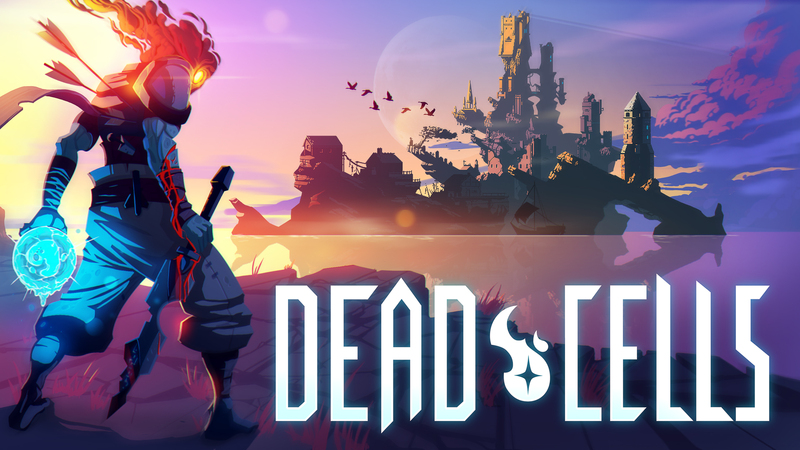 Hey, look at this, the Metroidvania indie hit Dead Cells is coming to Android. The listing just popped up on the Play Store a few minutes ago, and it's currently available for pre-registration. I can't promise that the publisher Playdigious didn't jump the gun a little early, so make sure to check this out while you can. RobTop Games' latest rhythm-based platformer Geometry Dash SubZero just landed on the Google Play Store. 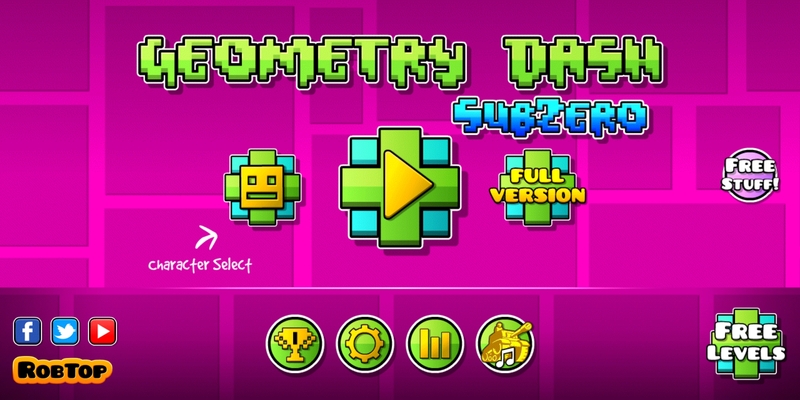 Much like a previous entry in the series (Geometry Dash Meltdown), the developers newest release of Geometry Dash SubZero is also intended as a mini stand-alone expansion. It includes 3 new winter-themed levels and an original soundtrack by MDK, Bossfight, and Boom Kitty. Sega's latest SEGA Forever release is a moderately unknown title and something of a hidden gem from the Genesis library. It is called Decap Attack Classic, and it is a classic 2-D sidescrolling platformer from the 16-bit age. You play the part of a headless mummy named Chuck D. Head, and it is your job to take on the underworld demon Max D. Cap. 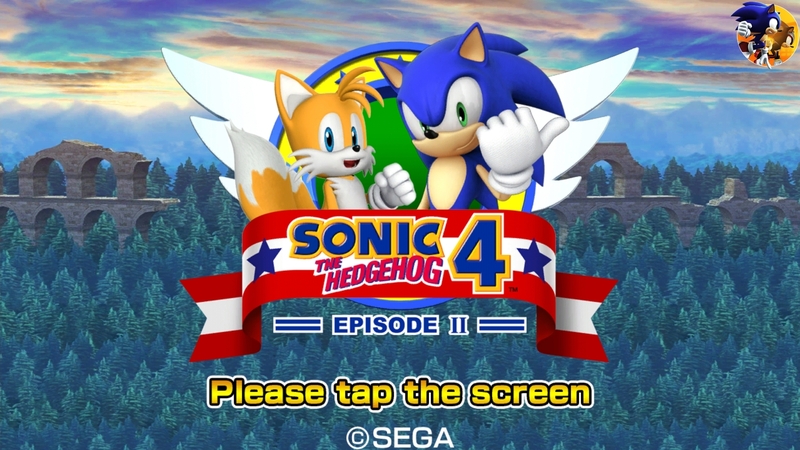 Despite the silly puns, this is a competent platformer that Sega has seen fit to release on Android. But the question remains, has it held up?